When I was quite young, I happened upon a copy of Gerald Durrell’s book, My Family And Other Animals. It is an autobiographical journey through Gerald’s eyes at about age 10. 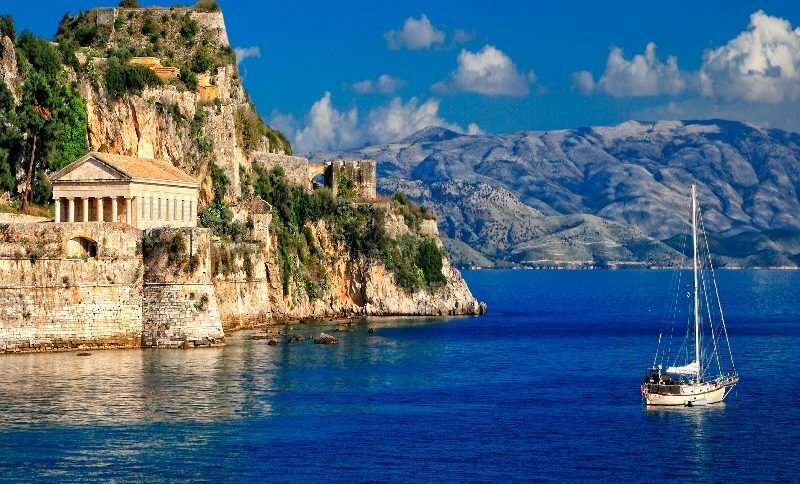 His family has moved from England to the Greek island of Corfu. To this day, it is still my absolute favourite book on earth….